Need a little privacy? Build a stylish privacy or semi-privacy fence with our Outdoor Essentials® 6x6 Pressure-Treated Cedar-Tone Fence Panel Kits. The wood is pressure-treated for longevity and color-infused for lasting beauty. 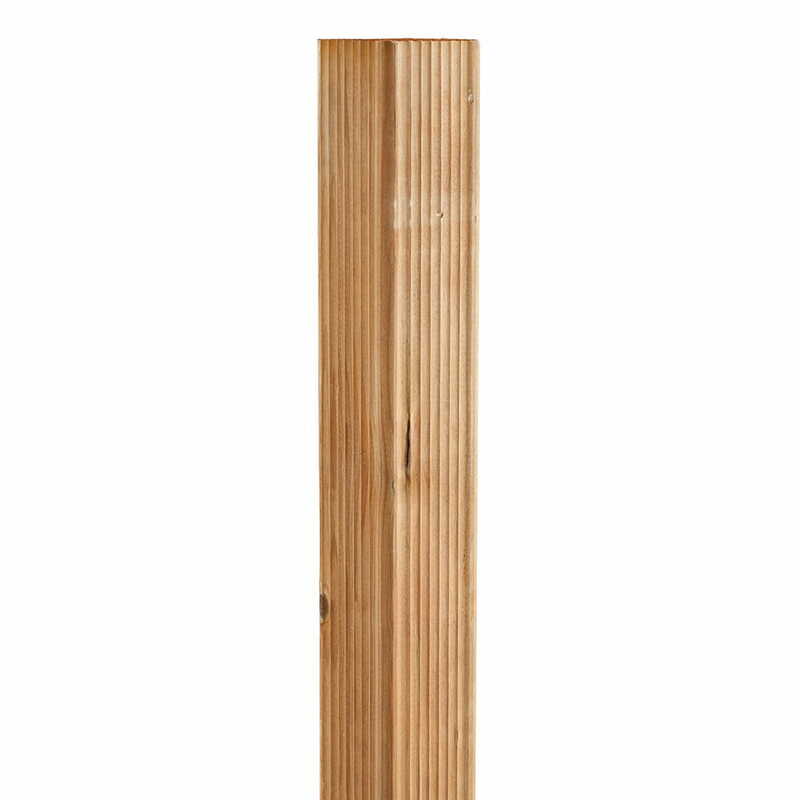 The pickets and backer rails feature a moulded finish. 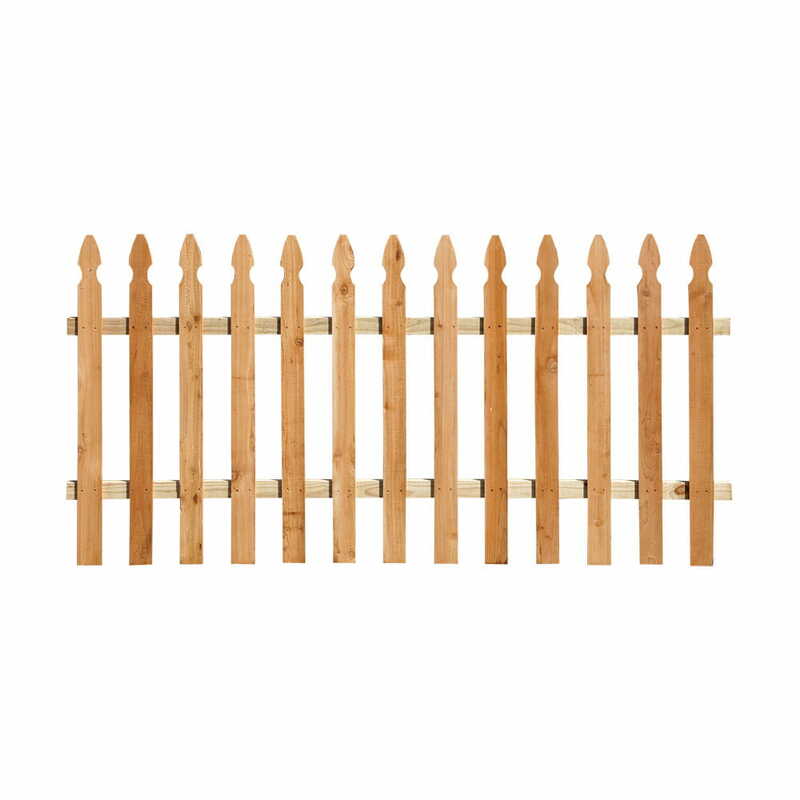 The rich Cedar-Tone colorant matches our other color-infused fence components. These DIY-friendly kits include all the components necessary to assemble one panel. 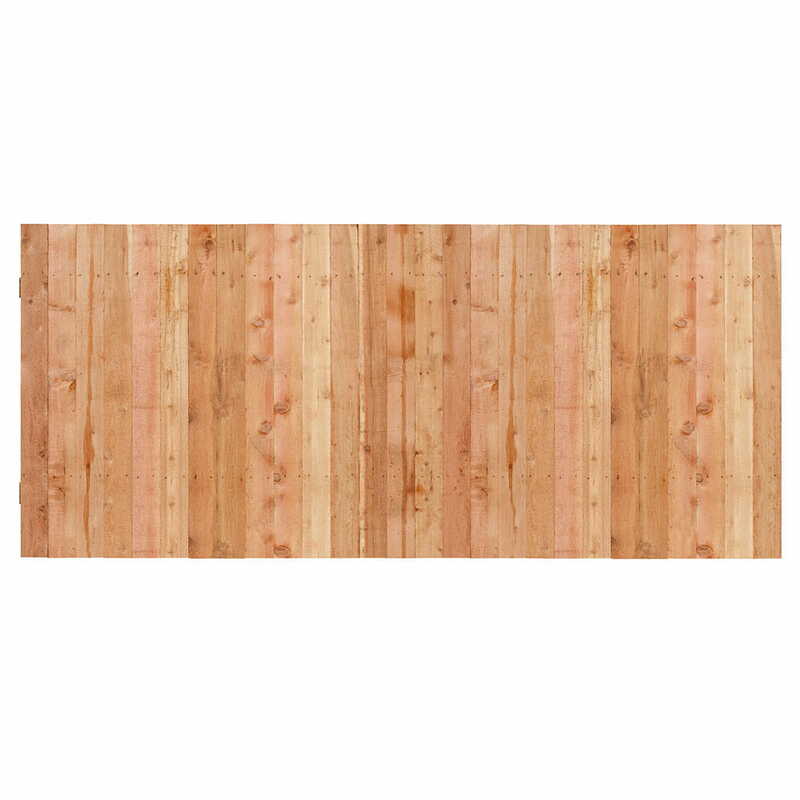 Our 6x6 Cedar-Tone Fence Panel Kits come in a Shadowbox or Privacy option. The difference? One picket. The Shadowbox kit includes two rails, 14 pickets and fasteners. The Privacy kit? Two rails, 13 pickets and fasteners. You can purchase these kits online or find out where to buy below.